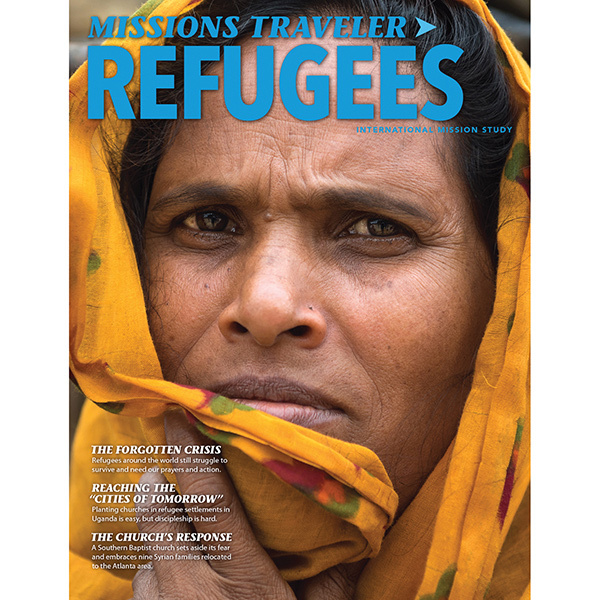 Help children understand the refugee crisis and show them real ways they can help those all over the world who have been displaced from their homes. 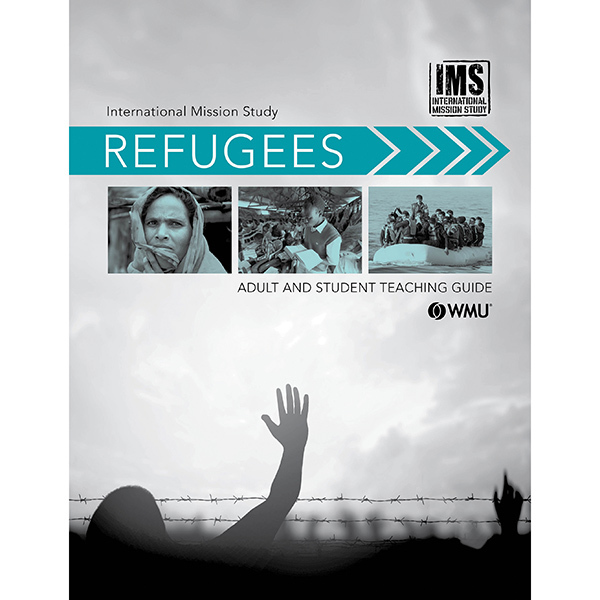 Give children this booklet, where they will find stories, activities and eye-opening facts to expand their view of refugees and the many problems they face. 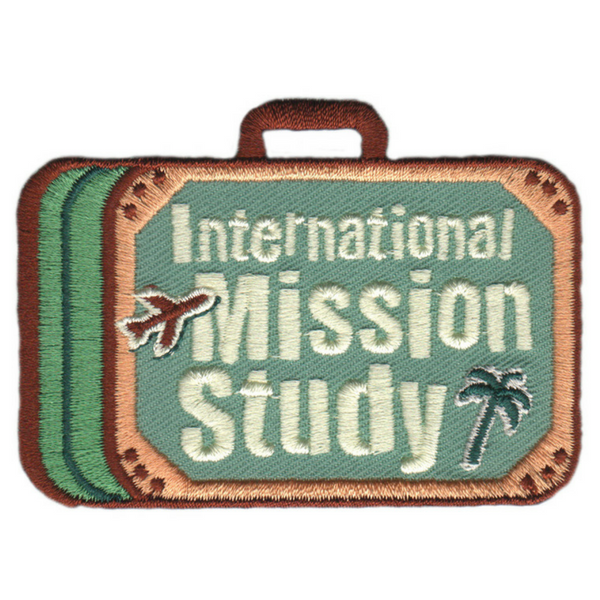 You will need one Children's Booklet for each child participating in the International Mission Study. Each leader will need one copy of the Children's Teaching Guide.